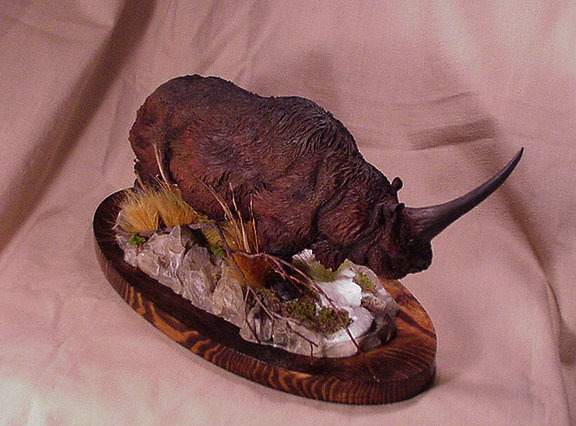 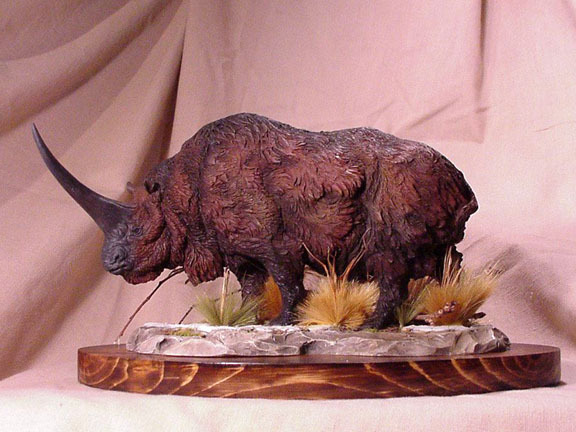 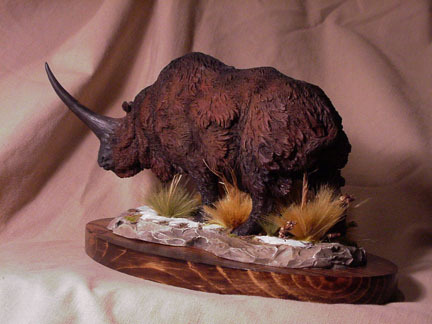 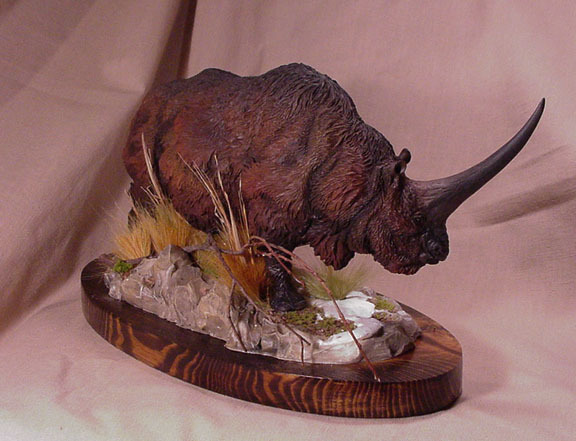 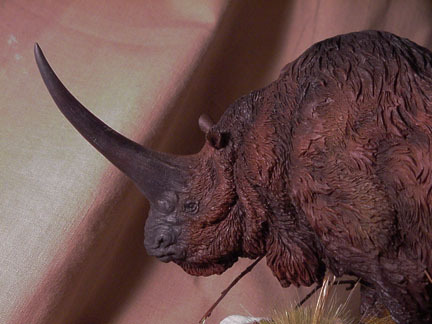 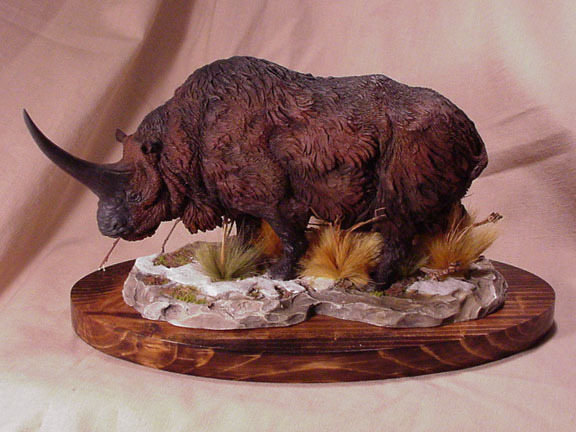 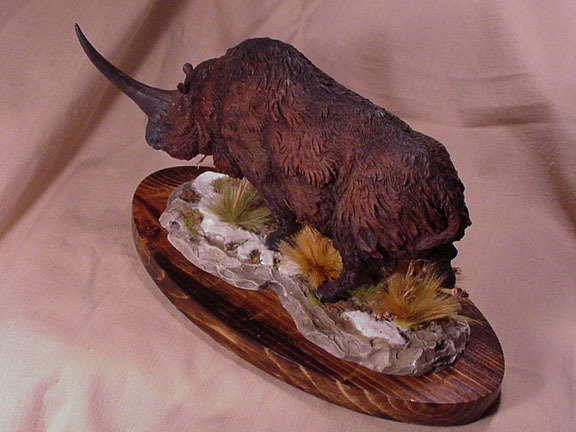 Elasmotherium: 1/20 scale, six piece cast, body, legs and horn separate, comes with a resin base as well as an oval pine base for display. 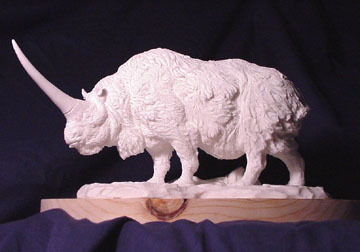 The model comes unpainted easy to assemble with a minimum amount of preparatory cleanup before being ready to paint. 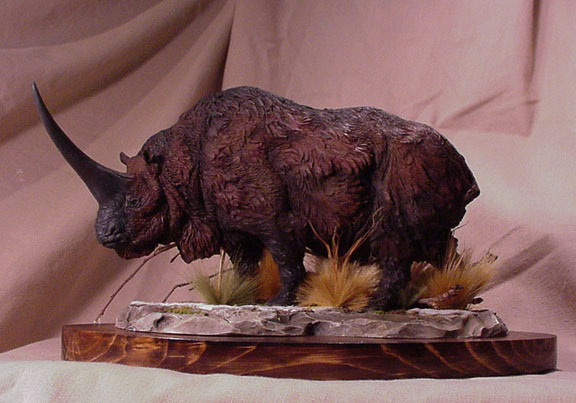 Elasmotherium cost $120.00 plus $10.50 for shipping and handling within the U.S.